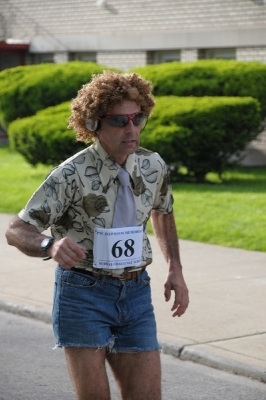 Tracey, Stride and Joy blogger, submitted a picture of a jean-jogging couple back in May that she saw during the 21st race of her 52 Weeks, 52 Runs quest. Tracey is also responsible for the only other jean-jogging couple picture we have seen here on JoggingJeans.com. This time the picture is OF her and her super-awesome husband, Andrew, IN JORTS! 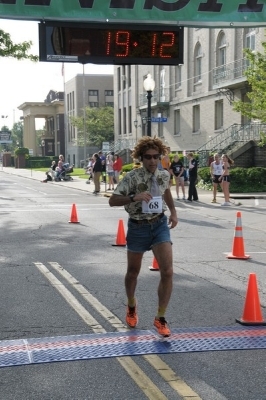 They ran the Rock ’n’ Roll Half Marathon in Providence, Rhode Island relay (her race #37). I had so much love for Tracey before. There are no words for my love for these two now. Tracey and Andrew’s race made me decide to start a blog roll to highlight those runners that have received the highest levels of my love. 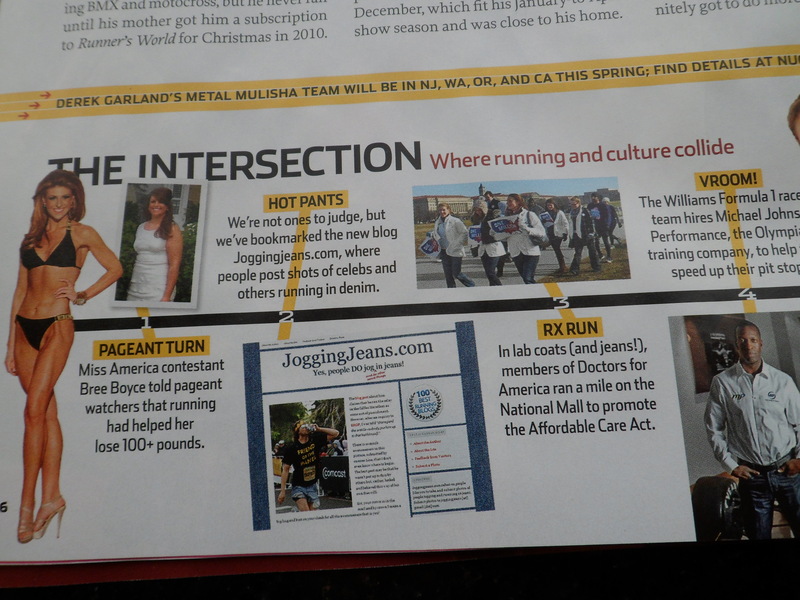 Check out the “Bloggers who Jogged in Jeans” box to your right and love them as much as I do. Want to be a part of this elite list? Ya know what ya gotta do!